A series of live reading events - as part of a new Book Works' touring exhibition Again, A Time Machine. 4. Co-hosted with The Showroom in London. 3. Co-hosted with Spike Island. 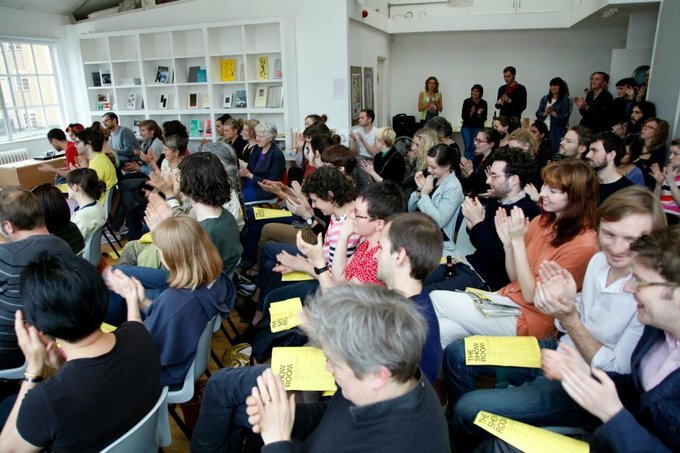 A reading event embedded within the Artists' Book and Zine Fair at Spike Island in Bristol. 2. 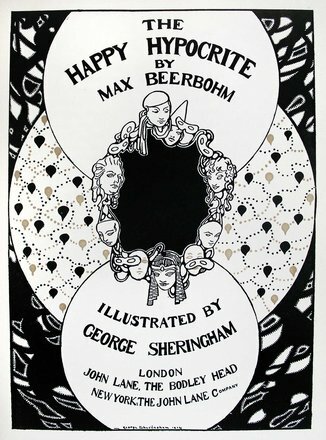 Co-hosted with Book Works, Sternberg Press and Archive Books. Simon Fujiwara, Maria Fusco, Stewart Home, Jonathan Monk, Ingo Niermann, Katrina Palmer, Markus Weisbeck and Fons Hickmann, with music from Andi Toma, at Motto in Berlin. 1. Co-hosted with An Endless Supply at Eastside Projects in Birmingham.